During the Quaternary glaciation, or most recent ice age, the whole of the Scandinavian Peninsula was covered by an ice sheet. In about 11,000 BC, as the ice cap began to retreat, groups of hunter-gatherers – members of the Ahrensburg culture - gradually moved north in order to hunt reindeer. The survivors of these hunter-gatherers are the Sámi, or Lapps (see the Sámi Archaeology website). Nowadays, they are herders, rather than hunters of the reindeer. 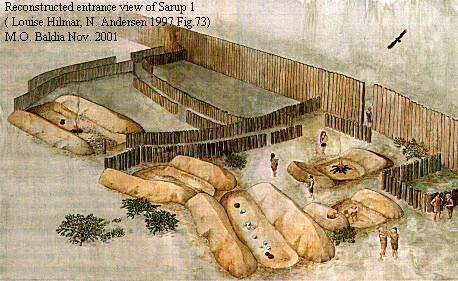 An important Neolithic site is Sarup, in southwest Funen in Denmark, which contains two Neolithic causewayed enclosures, one belonging to the Funnel Beaker culture and one to the Klintebakke phase. The site was excavated by Niels H. Andersen in the 1980s, and recent surveys in the area surrounding Sarup have identified more than 30 settlements and 130 megalithic tombs. 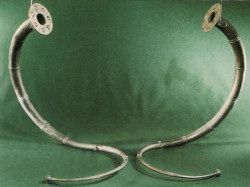 The Nordic Bronze Age was a period of intensive rock carving activity. These petroglyphs depict important aspects of the society (see the European Prehistoric Rock Art website). 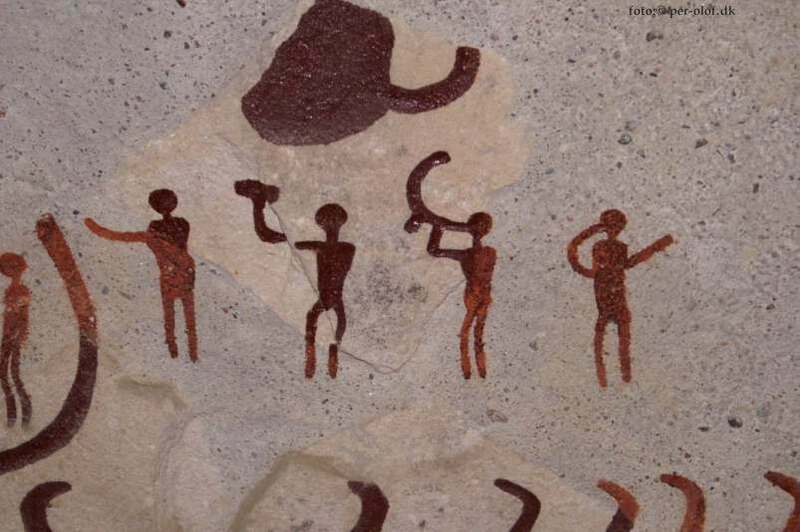 Some of these rock carving show people blowing a large, trumpet-like instrument, known as a lur (for example, the site at Kivik, Skåne, Sweden) and a number of these “lurs” have been found.